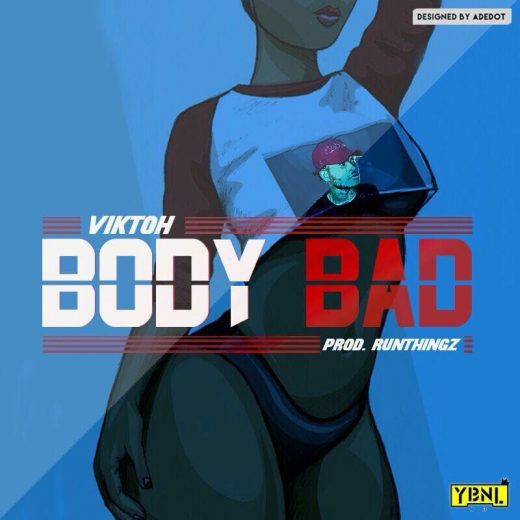 YBNL Viktoh is out with this new single titled Body Bad. *The downloading will be available as soon as this song is released . 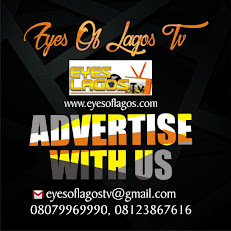 So keep checking back to this site for the download link. We will update this post as soon as it is released.